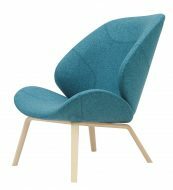 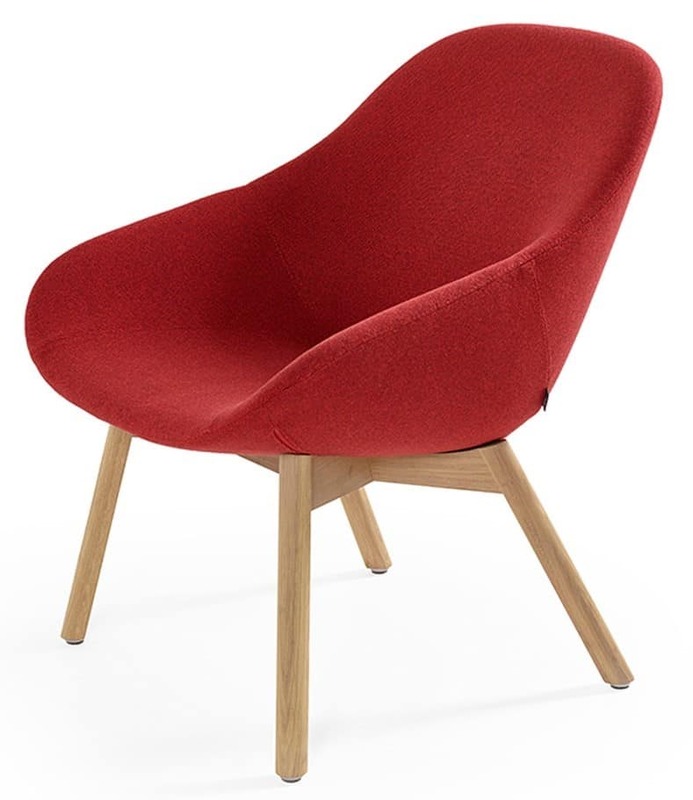 The Beso Lounge Chair has a fully upholstered Seat Shell and 4 leg Wooden base. 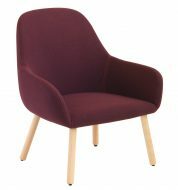 Upholstery is available in any Fabric, Faux Leather or Leather. 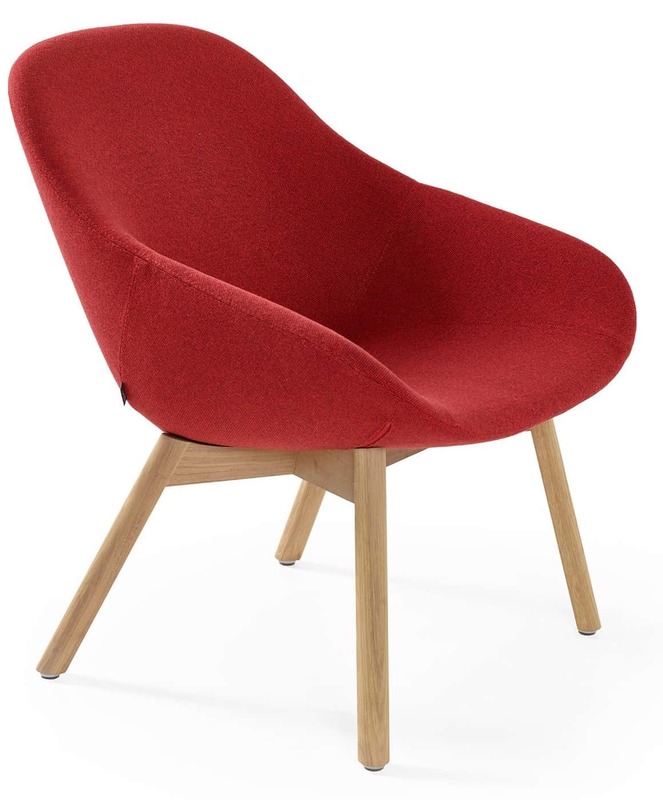 Also available as a Side Chair, an Armchair and High Stool.